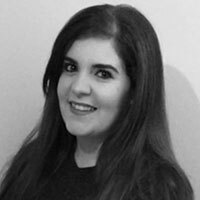 Nicola joined the firm in June 2017 as our Administration Assistant. She has over 16 years customer services experience most of which was spent in the Financial Services sector and she is extremely passionate about customer satisfaction and going that extra mile. Prior to joining us, she worked as a sales progressor at one of the UK’s largest estate agencies. During her time there, Nicola gained a level 2 City & Guilds qualification in Residential Sales so has a good understanding in how the industry works. In addition to her duties as an Administration Assistant, she is busy with her 2 young daughters and enjoys going on little adventures with them and making wonderful memories.